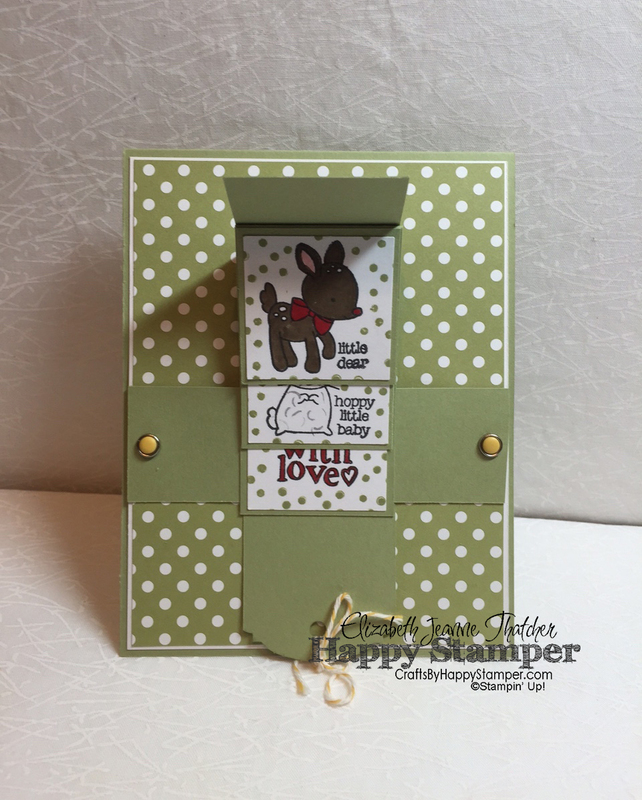 The Simply Stamp It group was having a waterfall challenge last week, and the Global Design Team Project has a baby theme this week! So, this card is perfect for both of those challenges. 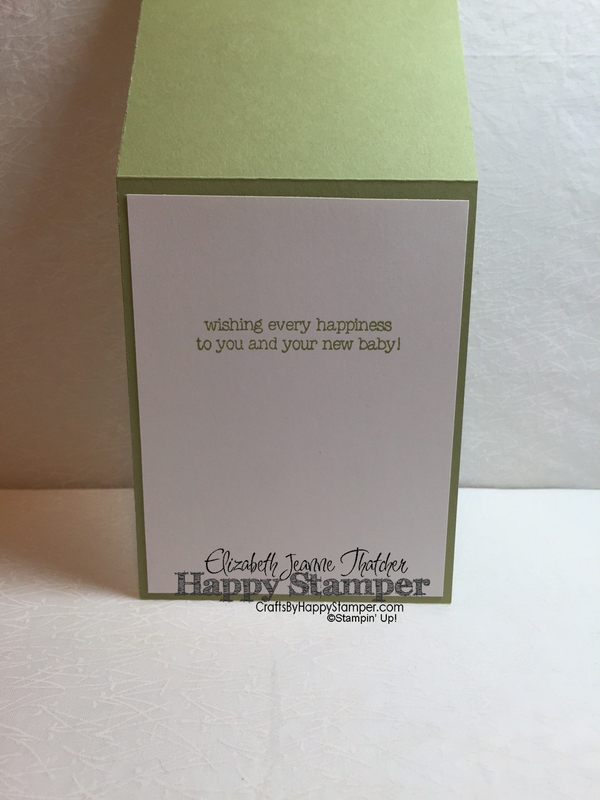 I decided green was a pretty good neutral color to make this Congratulations Baby Waterfall card. 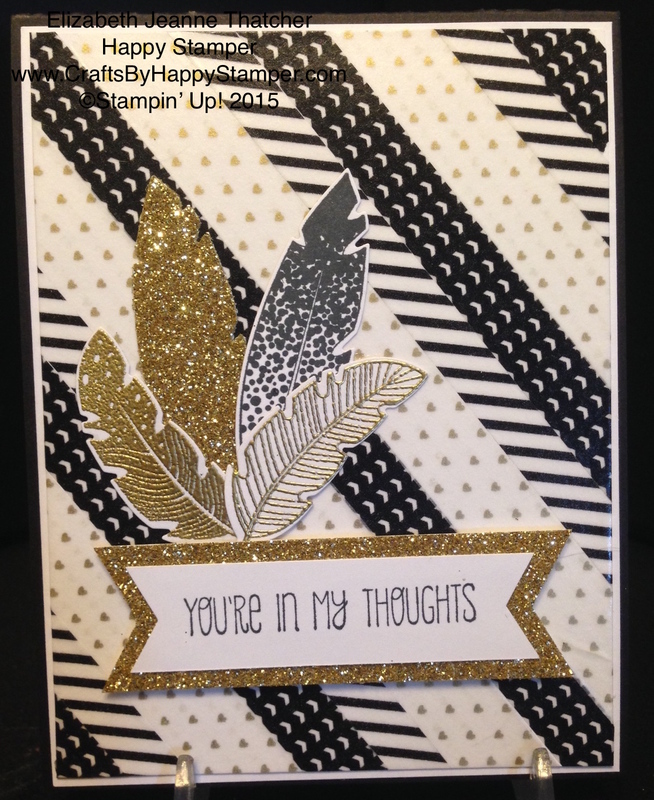 Since I don’t know anyone that deserves this card yet, I decided that gender neutrals were my best bet! 🙂 You can search my blog on the right for other Waterfall cards for detailed directions and a video on how to make this type of card if you’re interested. 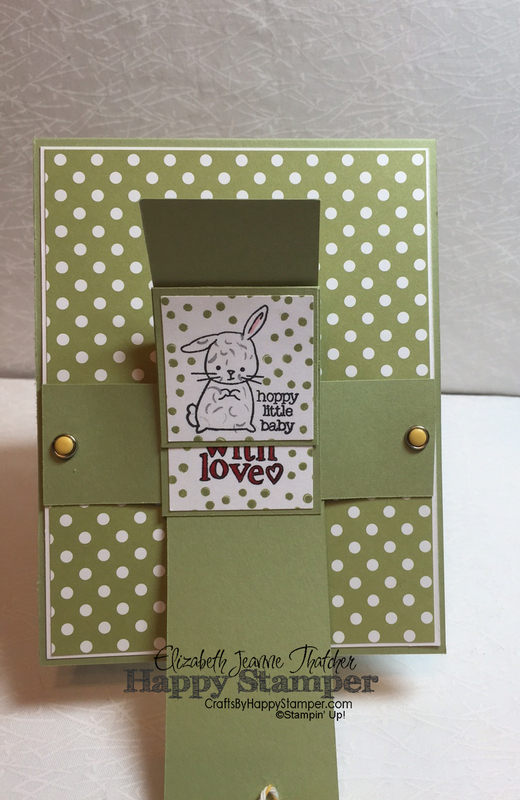 I’ll be making a version of this card in my next Technique Club. As always, you can find a detailed supply list at the bottom of this post! I used my markers to color in all of the images. Do you want a discount on your craft purchases or to make a little money from your hobby?!? Then Join My Team! Check out the details on the page above! FREE tutorial with any $50+ purchase! 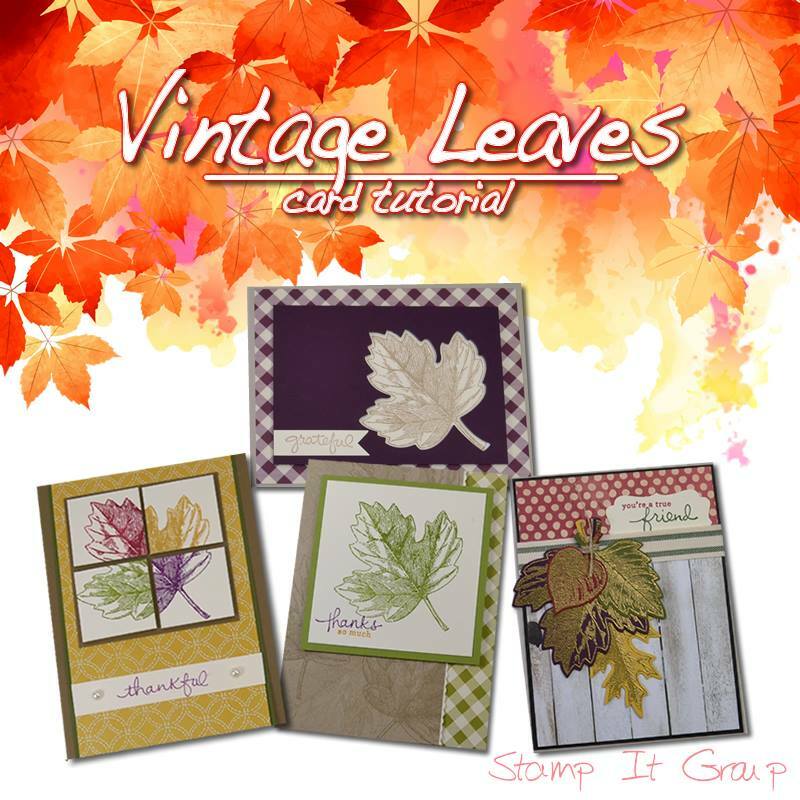 Vintage Leaves Card Tutorial. Great card Elizabeth! Love the stamp set you chose. That waterfall card looks like fun! Thank you so much for playing along with this week’s Global Design Project challenge! Look forward to seeing you play along with us again. 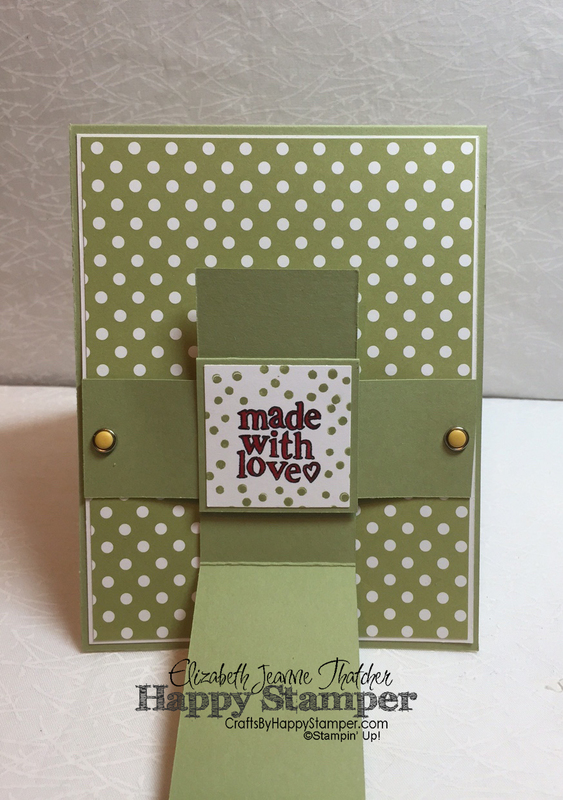 Elizabeth – so sweet to flip through all those adorable images – great job with this project. Thank you for playing along with this week’s Global Design Project theme challenge!